Russian authorities have told the US government that three members of Dzhokhar Tsarnaev's defense team falsely identified themselves as FBI employees. The allegation was made in a court filing in Boston on Friday. The incident occurred while the defense was in Russia, allegedly to investigate the case. The Russian government says that the lawyers told them "the official purpose of [their] visit [was] tourism." Tsarnaev's lawyers allegedly refused to produce documents confirming their legal status and identified themselves as employees of the FBI. 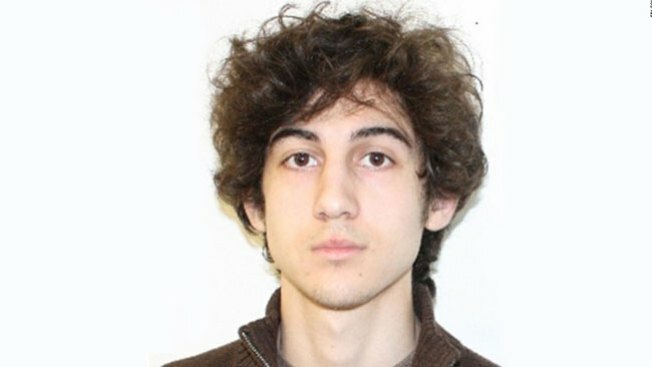 Tsarnaev, 21, could face the death penalty for his alleged role in the bombings. The finish line of the Boston Marathon was bombed on April 15, 2013, killing three people and injuring more than 260.